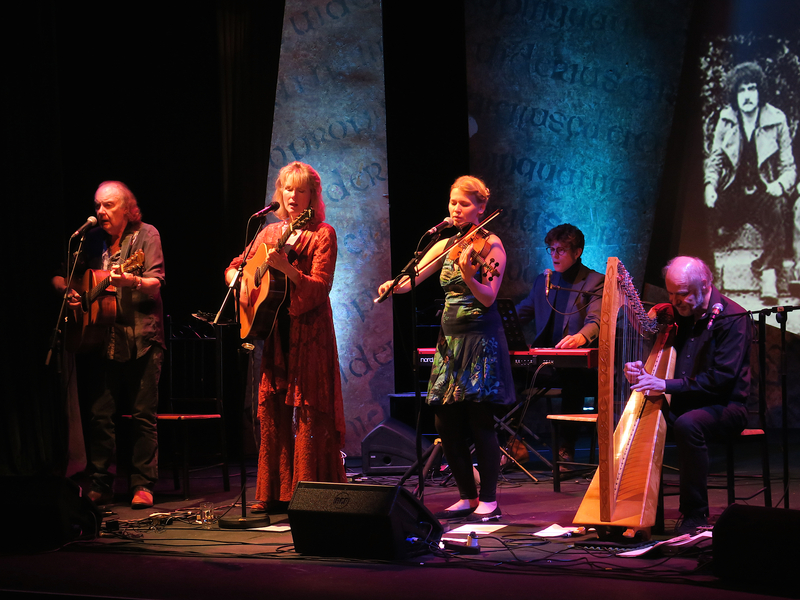 Donegal, the Celtic Northwest of Ireland, with its Irish language, folklore, legends, its treasure of traditional songs and melodies and its majestic landscape, provides inspiration for the compositions of the group Norland Wind. 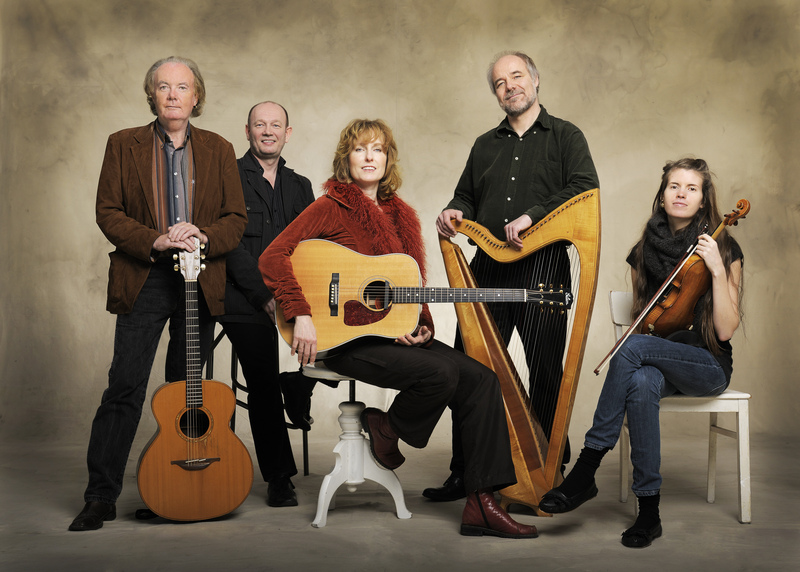 Donegal born Noel Duggan, also member of the Irish cult group Clannad (19 CDs, Grammy award) lends a strong Celtic element to the group's repertoire with songs in his native Irish language. 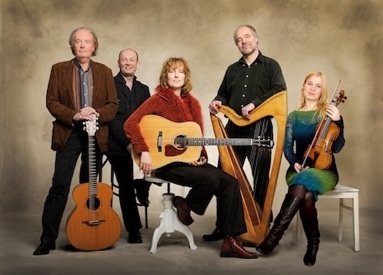 Haunting harp instrumentals written by Thomas Loefke, songs composed by singer/guitarist Kerstin Blodig and traditional songs from Donegal are the main features of the programme. The harp, Kerstin's clear, expressive voice, Noel's earthy baritone, compact guitar and keyboard arrangements and vocal harmony blend to create a uniquely evocative and emotional sound. Angelika Nielsen - the Faroe Island‘s number one fiddle player - puts extra energy to this special Norland Wind sound. "...quite different, yet as stirring as, those mournful ballads of the Emerald Isle." "...Blodig impressed us with one of the most expressive voices we've ever heard."